Interested in Beautifying Haverford Township? 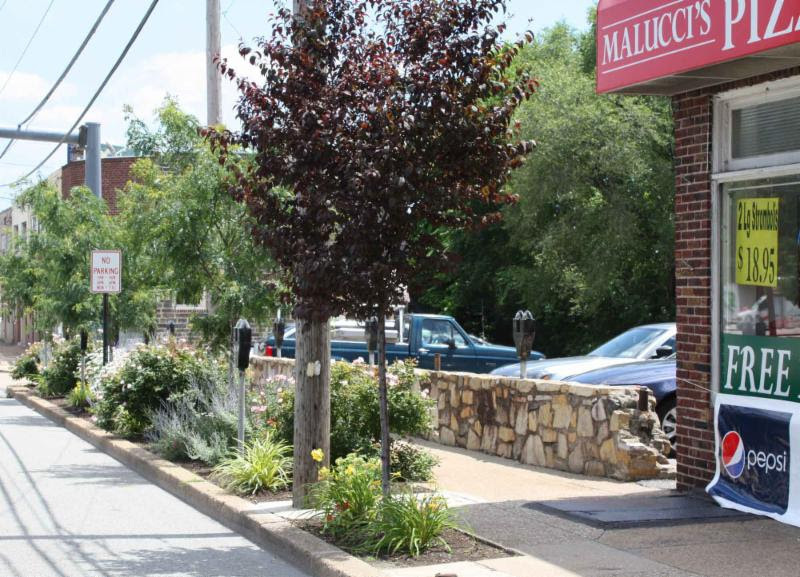 The Haverford Partnership for Economic Development (HPED) and the Haverford Civic Council are working together to encourage local residents to get involved with several beautification projects. 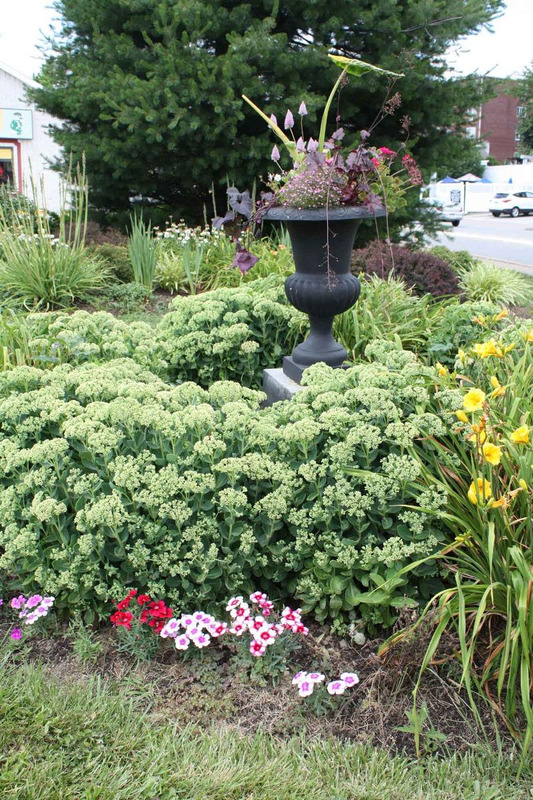 "Haverford in Bloom" will be a network of smaller projects with one or two residents taking leadership for each project and supervising a group of volunteers. Neighborhood Civic Associations or other civic groups might also want to sponsor one of the sites to beautify. The Rotary Club of Haverford has adopted the first project, which will include planting gardens at the Ardmore Junction train station. They would love additional volunteers to help with their spring planting. Contact Kim atkkusumoto@comcast.net if you are interested in helping out. HPED's Streetscaping Committee will be working on adding planters to the business districts in the Township. We would like to find a coordinator for each business district to help manage this project. If you are interested in getting involved, contact Jeanne Angell at angellsrus@comcast.net. The Beechwood Civic Association installed a garden at the Beechwood Train Station several years ago. They would like additional volunteers to help tend this garden. Contact Chris Whiting at cwhiting@msn.com if you can help. We would like to see the area at the top of the Hathaway Lane Bus Route (at the corner of Eagle Road) cleaned up and planters installed. If you are interested in helping with this project, contact Jane Hall atjcfhall@comcast.net. The Haverford Township Tree Tenders has recently planted trees at the Penfield Station. Penfield Civic Association would like to find volunteers who would help plant and maintain a garden at this site. Contact Kevin Olsavsky atkmolsavsky@yahoo.com if you are interested. or Peter Puglionesi at peter.puglionesi@appliedehs.com.